A great summer dip is always a smart thing to have in your back pocket…it makes entertaining on the fly so much easier. 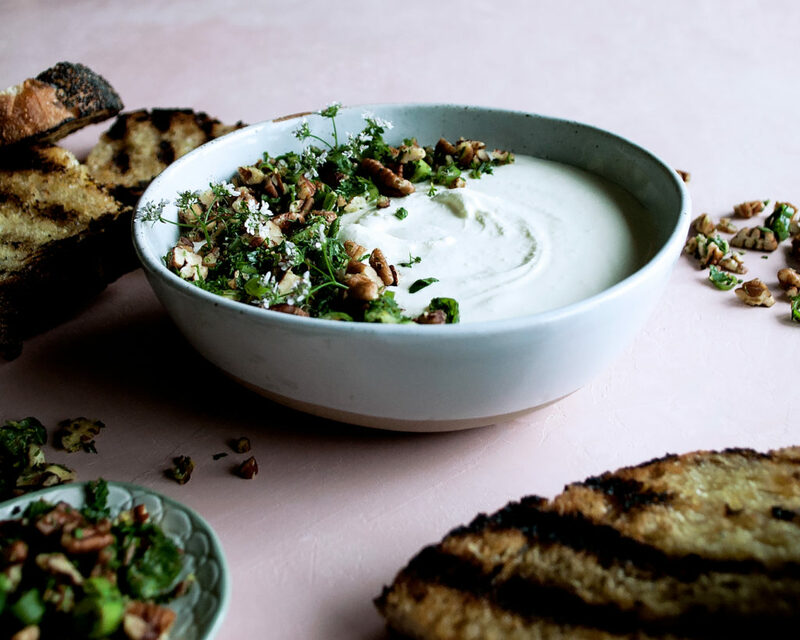 This feta dip with pecan dill gremolata is something exciting that will be such a crowd-pleaser. I truly LOVE this dip. Anything salty and creamy paired with charred bread is something that can easily become addicting. And then add a fresh toasted pecan dill gremolata on top? And you’ve got one really good dip. When entertaining, I think the best approach is to keep things super exciting, yet simple enough to put together. Preparing something like this dip will not only add an elevated touch to your menu, it’s also something you can make ahead and make fast. I’d prepare the dip and gremolata (keeping them separate) ahead of time, and then char up some rustic, crusty bread right before serving. 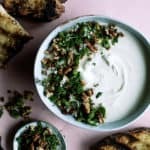 You can garnish the dip with a little bit of the gremolata and then serve more alongside for everyone to pile on themselves. 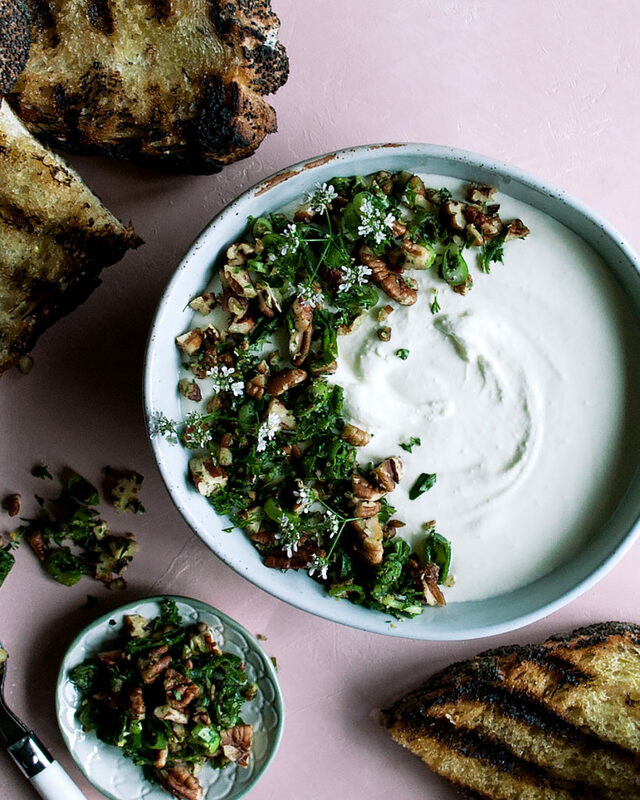 And if you haven’t grilled bread before…you need to. I just posted a recipe for these summery mussels served with grilled bread, so it’s obviously something I’m loving right now. 1. 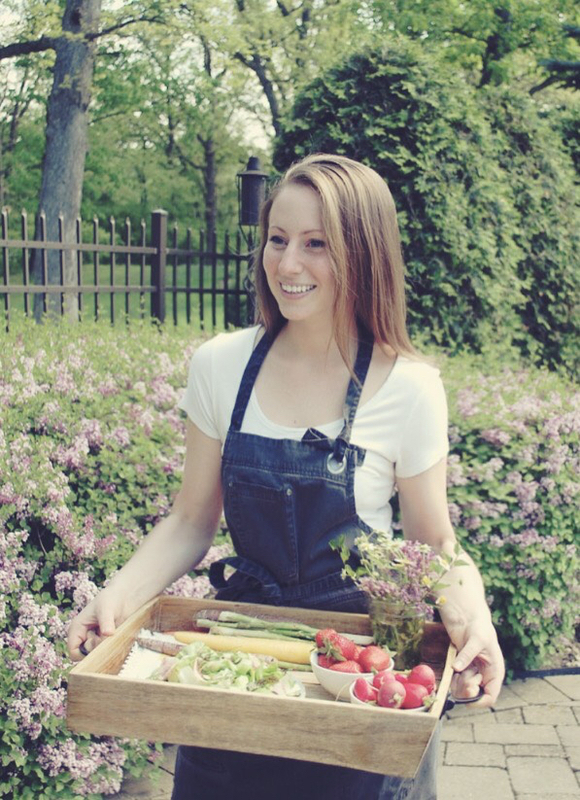 Buy a fresh, rustic loaf of bread that you love. 2. Cut the bread into ½ inch slices using a serrated knife. 3. Coat the bread with olive oil…not too much where it’s drenched, but just enough to evenly coat all sides of the bread. I like to pour the olive oil into a small bowl and then use a pastry brush to brush it on. 4. Grill the bread over very high flames. I use the “tru sear” section of my grill. I like to get strong grill marks quickly so that there is a crusty exterior with a soft interior…and lots of smoky flavor. 5. Do not think you’ve burnt your bread if you see dark grill marks. That’s where the flavor comes in. But, definitely pull the bread quickly before it gets too dark. 6. Season the bread with a pinch of salt immediately after removing it from the grill to give it flavor. I’m so excited for you to try this! 1. In a small bowl, combine the toasted pecans, sliced green onion, parsley, dill, lemon zest, and salt. 2. Stir well and set aside. 1. Add the feta cheese to a food processor, along with 2 tablespoons of the water, the lemon juice, and olive oil. Pulse until combined. 2. Continue to run the food processor, adding the remaining 2 tablespoons of water, until the feta dip is smooth and creamy. 3. Taste the dip and add a pinch of salt if you’d like (the feta will already make the dip salty). 4. 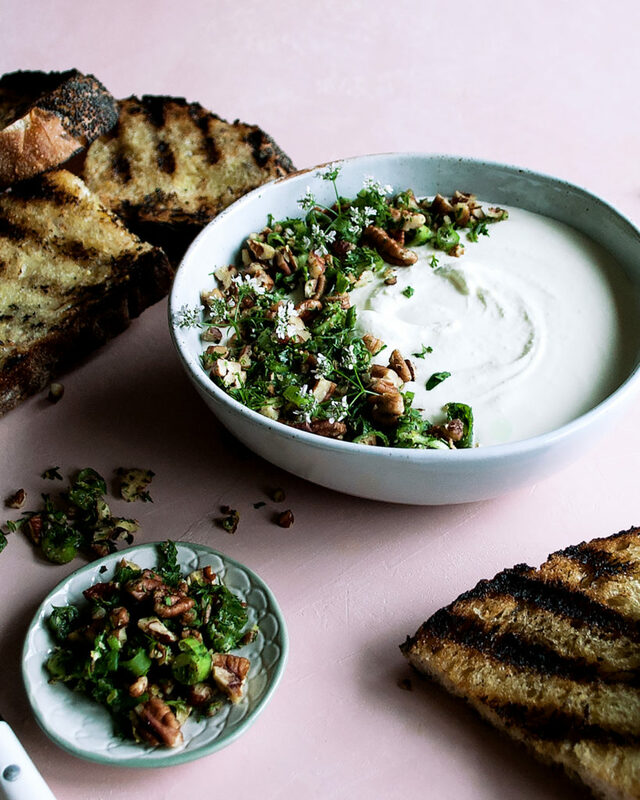 Top the dip with the pecan dill gremolata and serve with grilled bread.